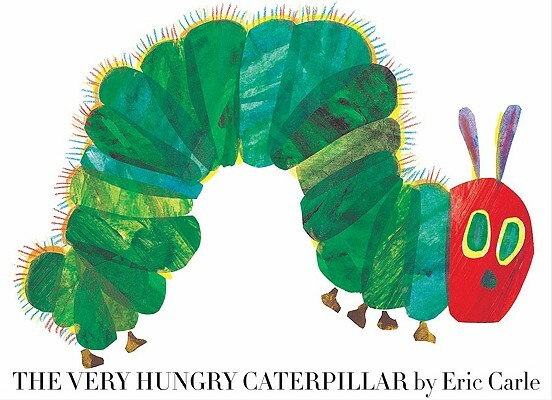 Eric Carle's "The Very Hungry Caterpillar" is now available in a limited, oversized hardcover edition? packaged in a beautiful, full-color keepsake box. Adhering to the highest production values in the industry, this timeless classic makes a big, bold splash that all ages will love. It's an artistic achievement, perfect for collectors and young readers alike.